Oh what a night! 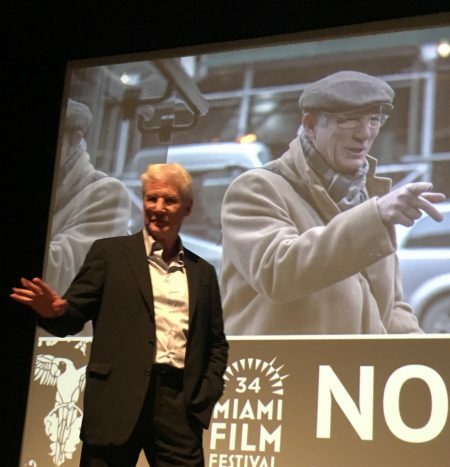 Richard Gere spends the evening and opening night at the Miami Film Festival. Richard was on hand to showcase his new film “Norman.” Richard’s title role in Norman is about a would-be deal-maker who does a favor for an Israeli politician. 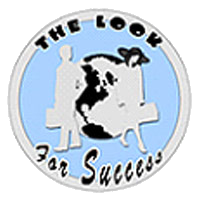 When the politician becomes prime minister, Norman discovers that cashing in on his connection is more complicated than he thought. Gere plays Norman Oppenheimer, who you wouldn’t want to experience in real life, remains fascinating onscreen from beginning to end. The film, Norman:The Moderate Rise and Tragic Fall of a New York Fixer, is Israeli writer-director Joseph Cedar’s first American feature. Joseph Cedar said he still can’t believe Richard agreed to do the movie and each day when Richard would come back he would say, “you showed up,” totally shocked. Richard Gere is headed to Israel where the film is scheduled to premiere in Jerusalem on Wednesday.